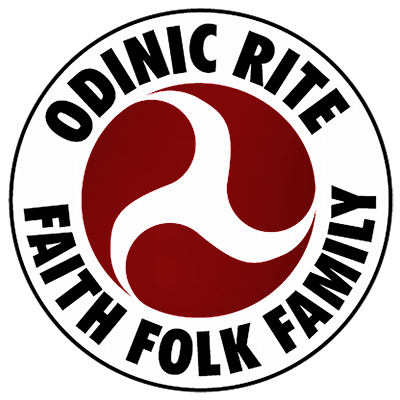 A series of brief essays on some of our Odinic Gods and Goddesses. A brief essay on the God Frey. A brief essay on the Goddess Freyja. A brief essay on the God Heimdall. A brief essay on the God Thor. A brief essay about the Goddess Idun. A brief essay on the Allmother, Frigga. A brief essay on the God Baldr. A brief essay on Loki. A brief essay on the Allfather, Odin.